Consistently named among the safest and most family-friendly communities, Tinley Park is also one of the fastest-growing cities in the country. If you’re looking to keep your home beautiful, practical, and up-to-date in such a hot property market, why not start with one of the most important rooms in the entire house? 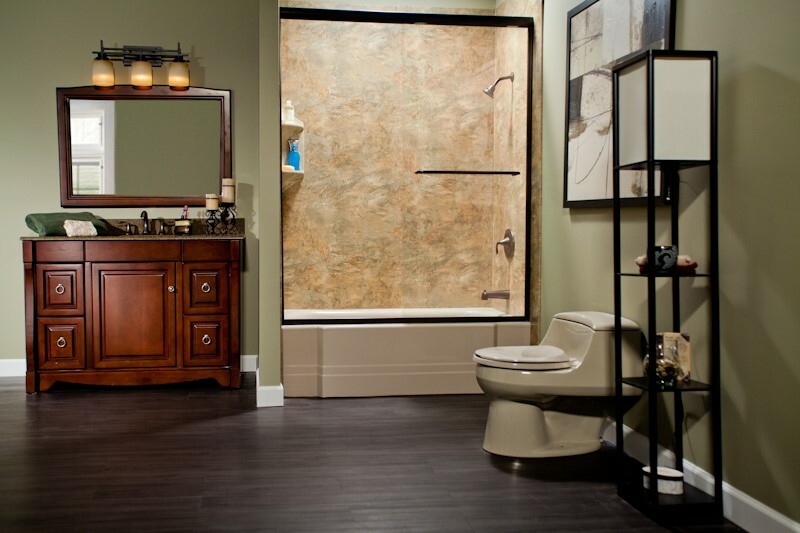 At Bath Planet of Chicagoland, we can transform the look and feel of your bathroom—while also boosting the overall appeal of your home—in just as little as a single day! Depending on its size and design, your shower has the potential to be one of the most comfortable spots in your home—so why settle for anything less? 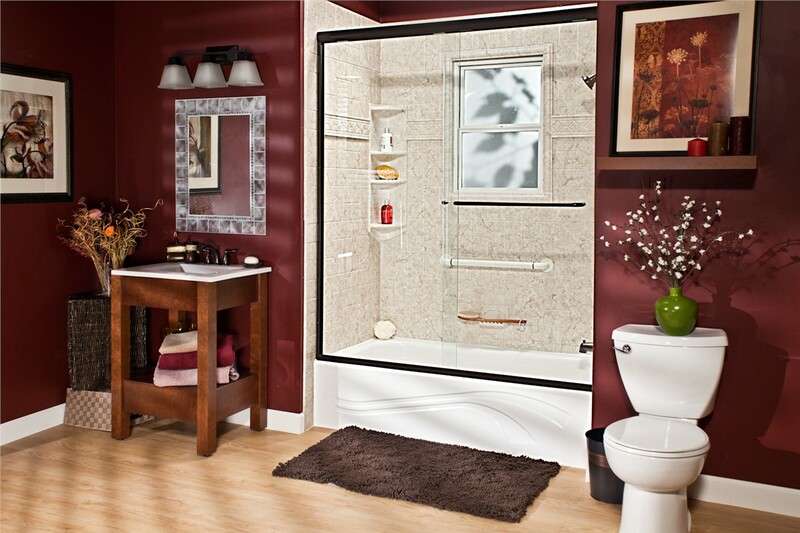 Our Tinley Park showers are not only custom-designed to your aesthetic preferences, but they’re also crafted from Bath Planet’s exclusive acrylic. This mold-, chip-, and crack-resistant acrylic is so durable that it’s earned the coveted Good Housekeeping Seal! 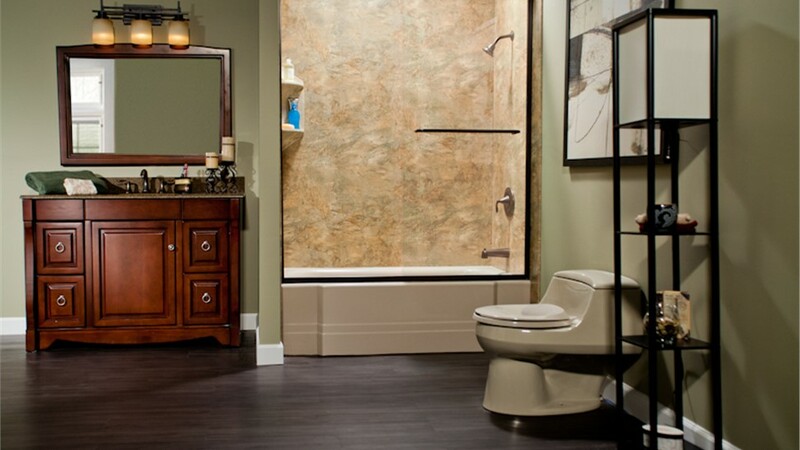 For homeowners throughout Tinley Park, bath conversions from Bath Planet of Chicagoland are the perfect way to get a practical, stylish bathroom makeover without committing to a long or stressful remodel. 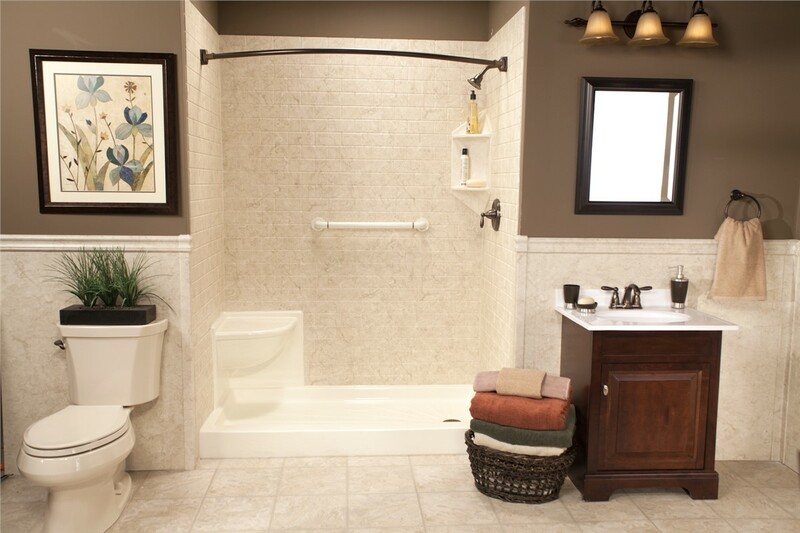 Because our factory-trained remodelers take meticulous measurements, we can retrofit our tubs and showers right into your existing feature’s footprint. 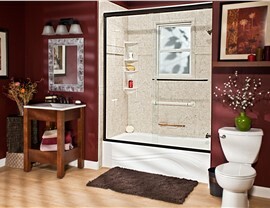 Your new lifetime-warrantied shower or bathtub will be ready for enjoyment in just a matter of hours! 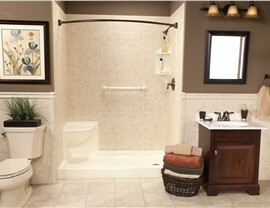 Tinley Park Walk-in Tubs: Our walk-in tubs come with a swinging door and deep-soaking seat for total relaxation. Tinley Park Barrier-Free Showers: Barrier-free showers are ideal for those with walkers or wheelchairs, as well as those who prefer a quick rinse. 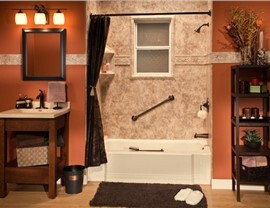 When you need bath remodeling that’s both fast and professional, you need the expertise of Bath Planet of Chicagoland. 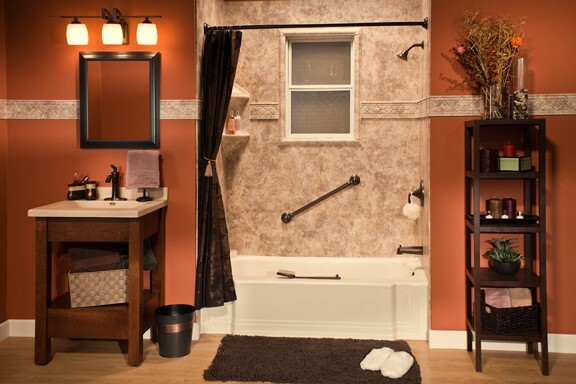 Contact us today to find out more about our many custom bathing designs, or fill out our quick online form to get started with your free in-home estimate!